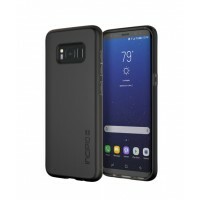 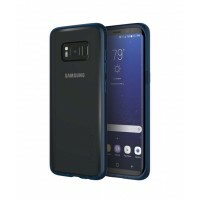 iShopping.pk brings you the best price for Incipio NGP Sand Case For Galaxy S8 with express shipping all over Pakistan. 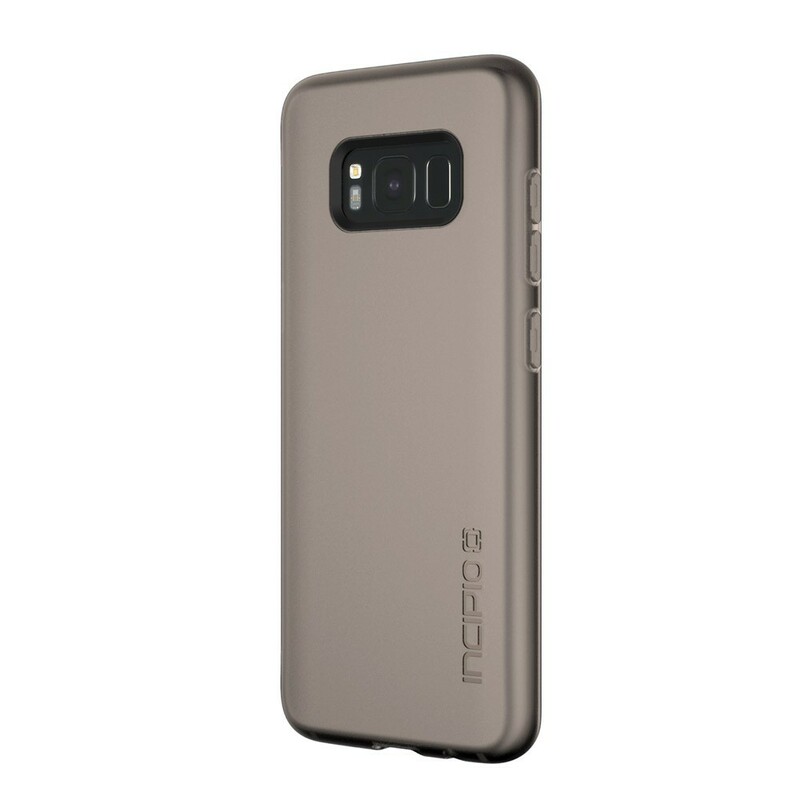 The NGP® is an MVP. 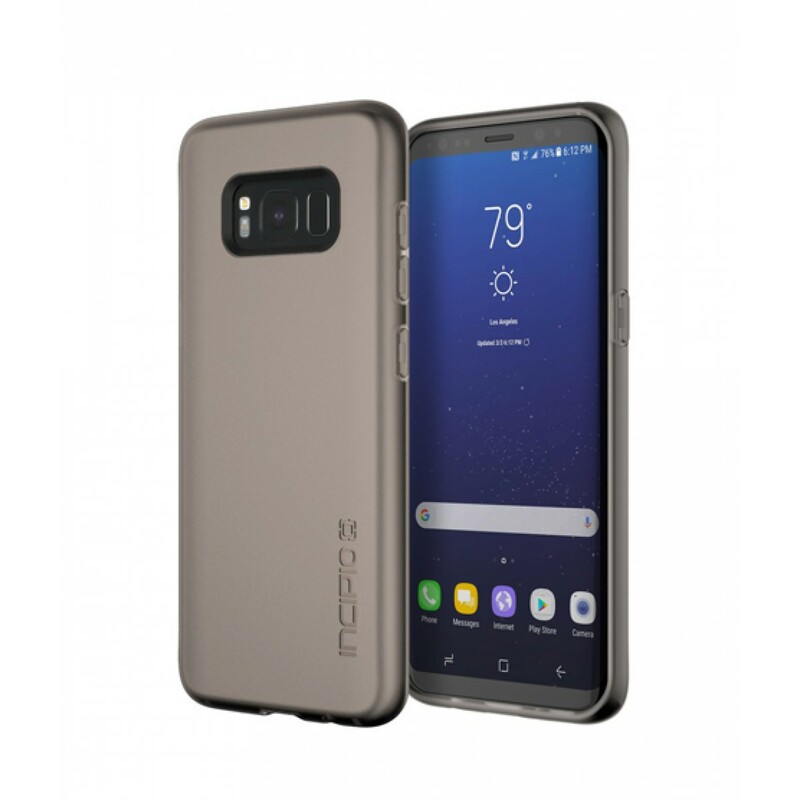 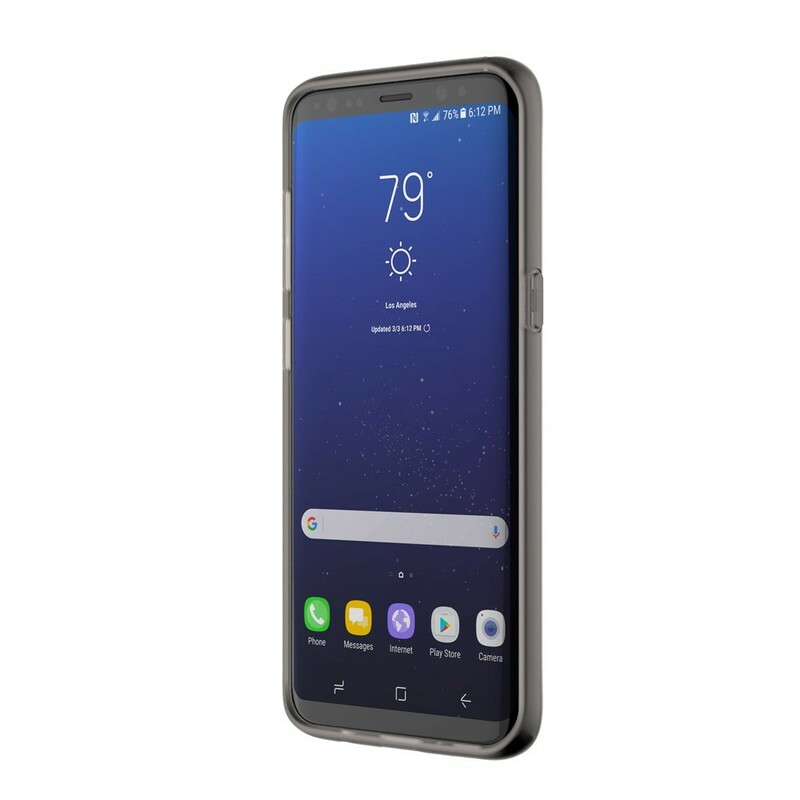 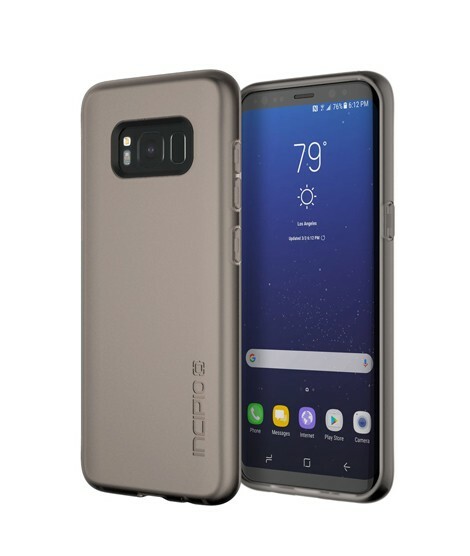 Providing durable Galaxy S8 drop defense, the NGP® is a soft, flexible case that delivers top tier shock absorption with a slim design that slides right into your pocket.